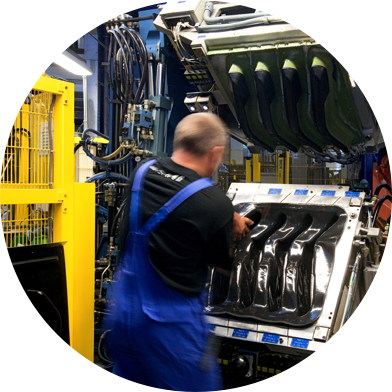 The demands of the automotive industry are constantly on the increase. So is SMP’s expertise – not only to meet these demands in full, but also to be one step ahead at all times. In order to achieve this, our global expert teams are perfectly networked. 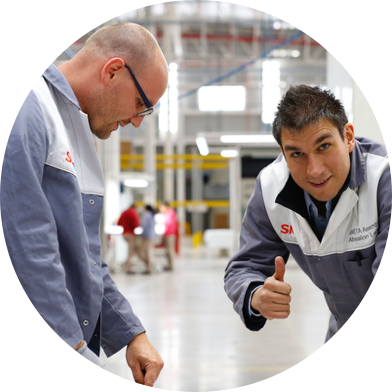 SMP follows a clear and automotive certified process that covers all development, manufacturing and supply steps: concept development, design and simulation, production and assembly, testing and validation, tooling, material management and logistics. 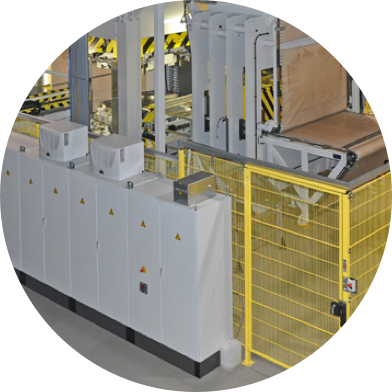 In this way, SMP provides complete control with optimum flexibility and the shortest possible processing time. 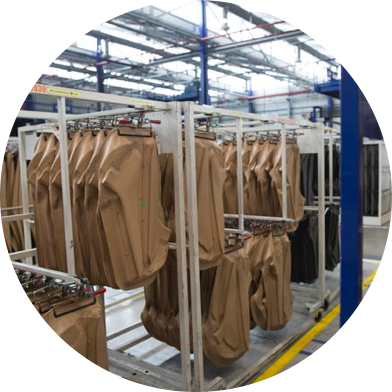 SMP is able to address virtually any customer requirement with its wide range of manufacturing technologies. SMP is a leading expert in moulding and forming technology solutions. Our unique expertise in processing polymers is the base for the creation of products with highest quality standards and for our success since decades. 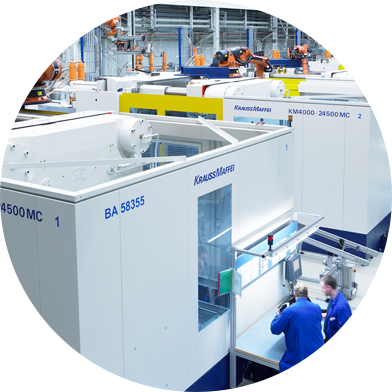 Our huge injection-moulding facilities are located close to our customers' vehicle assembly plants across the globe, to ensure short supply distances and competitiveness. Using advanced injection moulding technologies, SMP produces medium and large sized high-precision plastic parts. Slush moulding is used for producing high-quality thermoplastic-moulded skins with superior surface appearance, including bi-coloured skins. Slush skins are typically characterized by soft touch and optionally by leather-like surface patterns. This is a new single-stage process for the press-moulding of natural fibre needlefelt mats for light-weight door panels, inserts, armrests and trunk trims. Male mould vacuum preforming of TPO/TPO2- films for back-foaming and back-moulding process. Female mould preforming and graining of TPO films (IMG) in Galvano or etched steel shells. 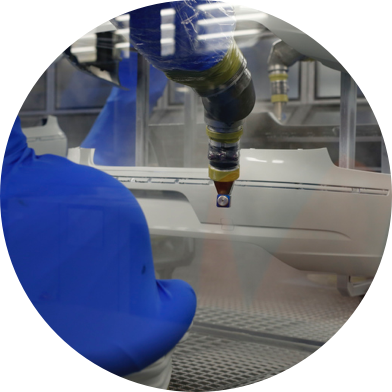 As car makers continuously offer more innovative interiors, SMP develops state-of the art solutions to support this development, from new coatings to laminating and foaming. SMP is at the forefront when it comes to decorative surface solutions, in all price segments and geographies. SMP's huge painting facilities around the globe are among the most modern and efficient in the industry. SMP is a leader in coating of car body and interior trim parts in 1 to 4 layers, to achieve perfect surface and durability. Finishing of surfaces by thermo- and press lamination with high quality foils, textile, bolster foam, 3D-woven fabric and other cover stocks including edge-folding. Back-foaming of moulded skins and preformed films on plastic carriers to achieve superior softness. Frontfoaming of plastic components for local softness. 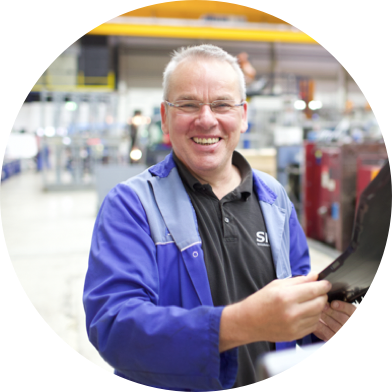 SMP employs a wide-range of other technologies, to develop products and solutions our customers trust. 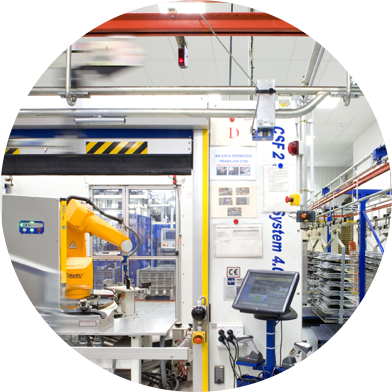 From welding and cutting technologies, techniques to produce invisible airbag seams, bonding technologies, to edge wrapping methods (assembly and function testing), SMP offers solutions in almost every area. SMP is an expert in infrared, vibration and ultrasonic welding. 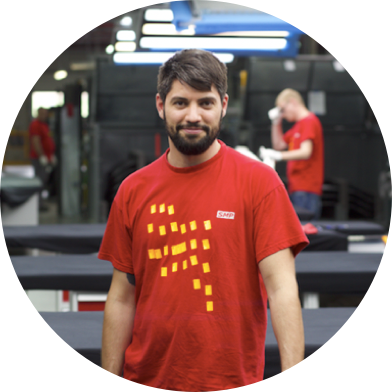 We employ a wide range of cutting technologies, such as punching, stamping, high speed milling, CAX-cutter and laser cutting. SMP uses lasering, high speed milling and cold knife cutting to process moulded dashboard components, meeting highest safety and aesthetic requirements.